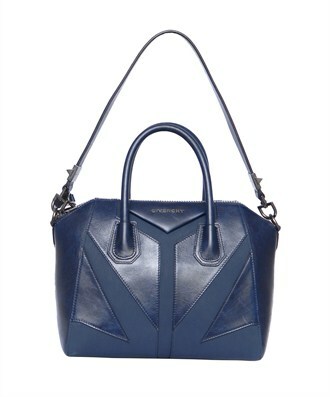 MaryFashionLove: Do you want a handbag? Three days ago I was discussing with my best friend about big handbags and how cosy they are because you can carry everything you want and be classy if you choose a really cool handbag. 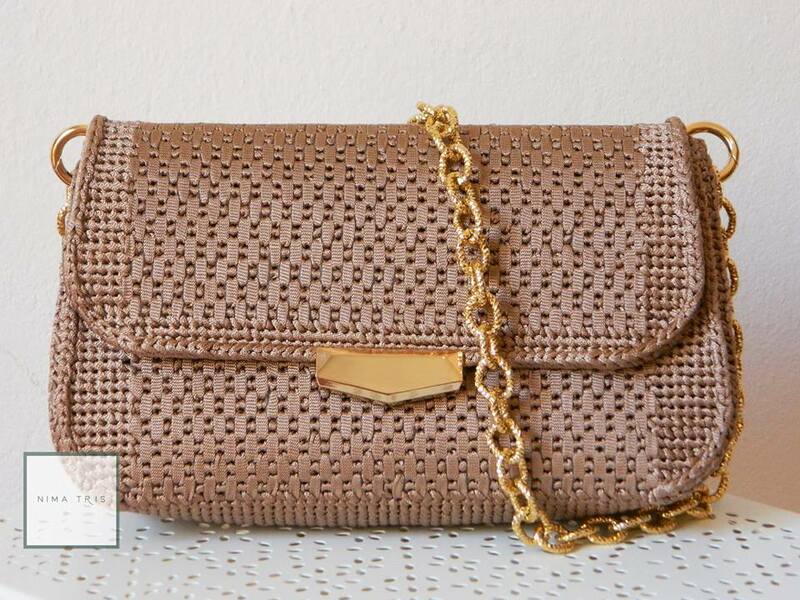 Brants for winter really have gorgeous handbags and please let them inspire you! 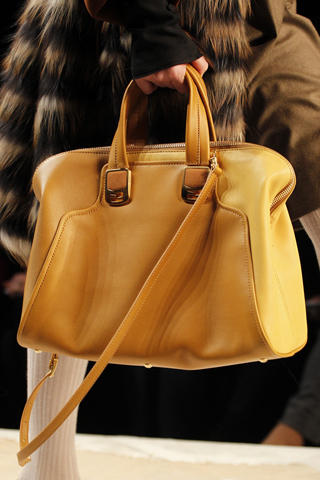 I would love to show handbags not in common wintery colors like black or brown but alternative colors like green or yellow that show up in catwalks for fall-winter. 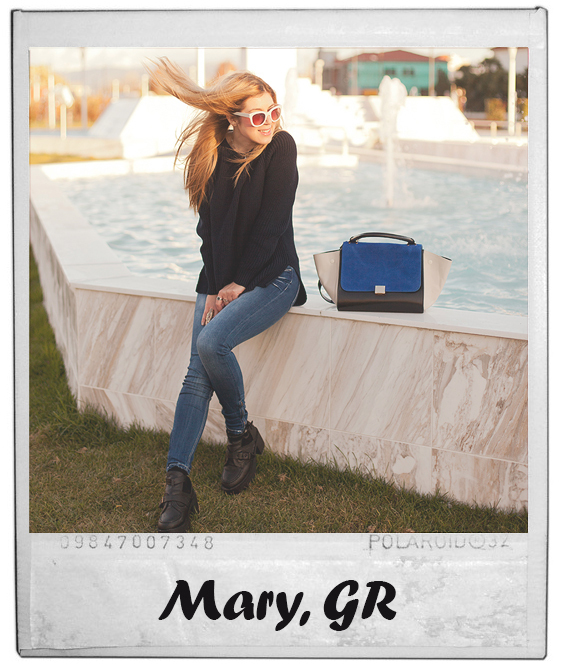 Don't be afraid to buy a bag not in a conventional color because if you want to get dressed in order to impress you HAVE to make the difference and a bag always makes the difference! 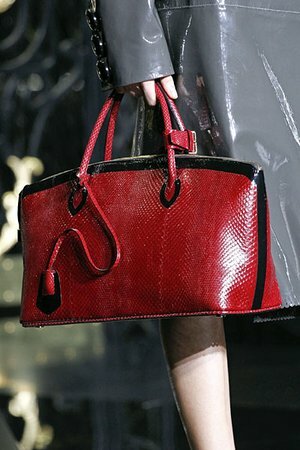 Hi there, i love Fendi and Givenchy bags, are great for me! Im following your blog is great, check out mine and if you like it follow me back, www.chicyfabuloso.blogspot.com, xoxo. 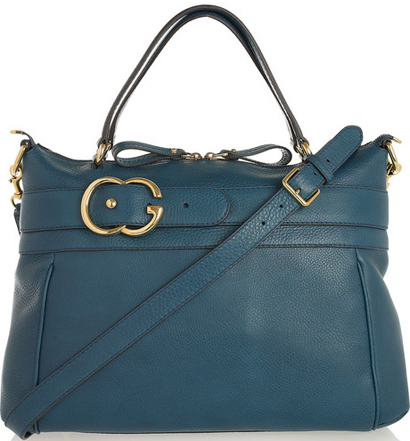 the mulberry bag is awesome! such a cool colour! You can airing into a dozen shops in Rome, Florence and Milan and acquisition unique, handcrafted accoutrements that will endure a lifetime but amount a third of the amount of a exceptional artist handbag.